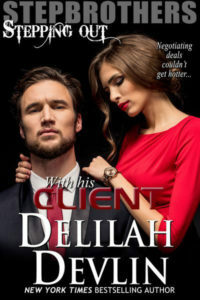 A Winner and a Brand New Contest! The winners of these two books were picked by a random number generator. 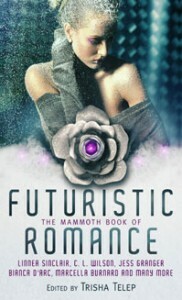 Teresa Hughes (April 7 comment) wins the copy of the The Mammoth Book of Futuristic Romance! 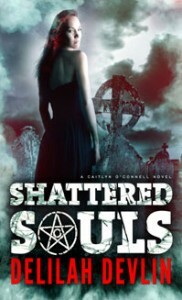 Melissa Porter (March 30 comment) wins the copy of the signed ARC of Shattered Souls! Teresa and Melissa, congrats! Email me to arrange delivery of your prizes! I have a brand new contest! What can you win? 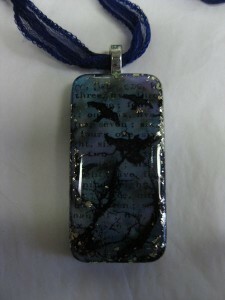 This is a handmade pendant. It’s a domino, which I altered with ink and paint and a bit of silver foil. It’s not as dark as this picture makes it out to be, but it is eerie! 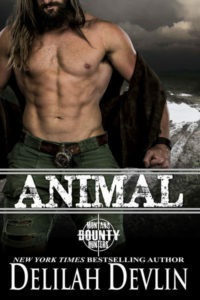 I’ll gift it along with a black leather cord necklace to one lucky winner! What do you have to do to win? Simple. Comment on my blog—on any posting, from now thru April 25th. I’ll choose a winner at random from among all the comments. Good luck! For those of you who haven’t seen my recent posts on Facebook, I’ve been busy building inventory for a brand new website store. You can see some of the things I’ve made on my Pinterest board! And here’s a suggestion so you don’t miss out on future fun things—SUBSCRIBE to my blog via email. See the box in the left-hand sidebar!